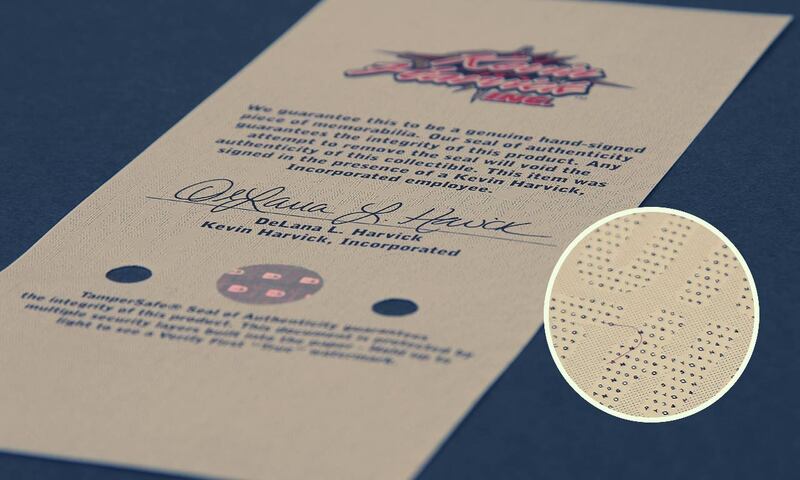 Authenticity Certificates prevent the degradation of a valuable product by ensuring it is an authentic original. 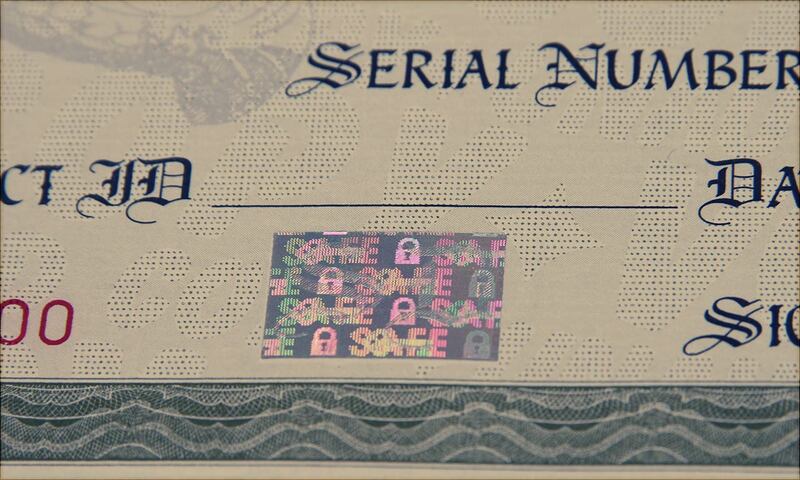 A security document can come in any shape, form, and have a wide fraud risk value. 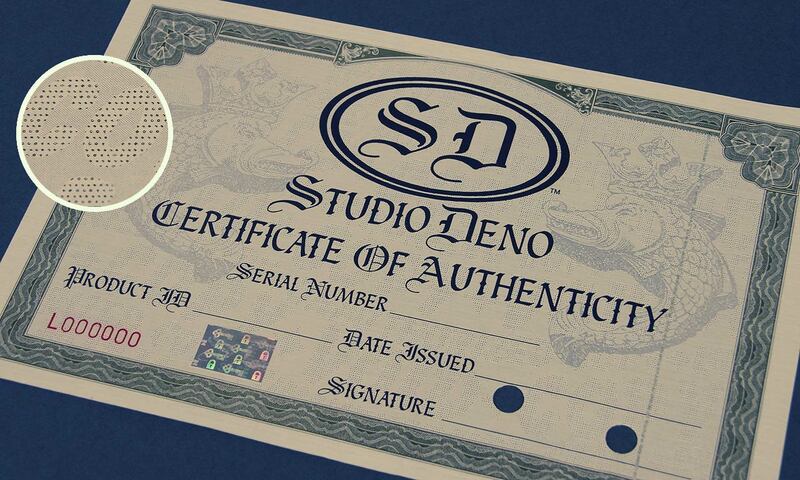 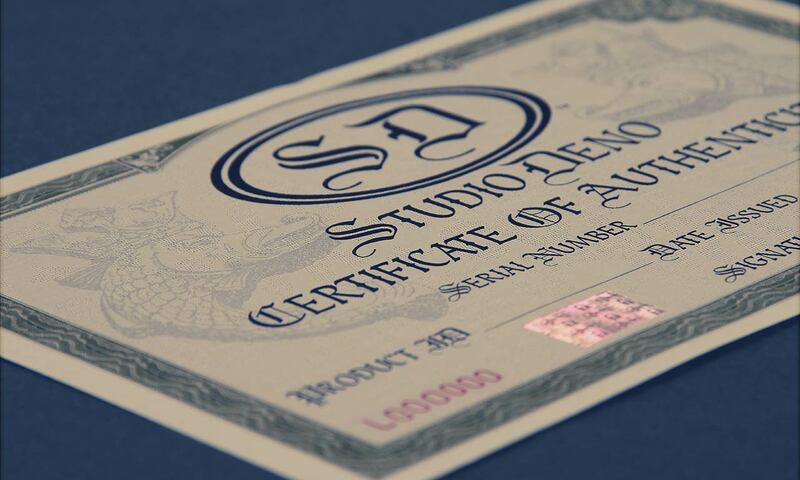 A Certificate of Authenticity does exactly what it says, certifies the authenticity of a product. 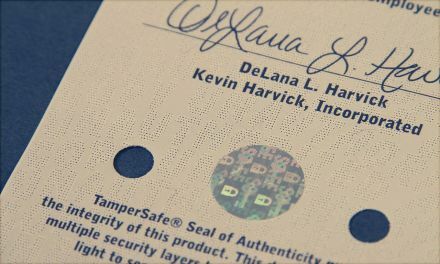 If you can’t guarantee your certificates as being authentic, then the credibility of your product is at risk, which directly can cost companies thousands if not millions of dollars. International Security Products understands that all certificates of authenticity are different and might need a different approach dependent upon the perceived risk.